In an effort to streamline incoming communications with Mobsteel and provide our clients with the quickest response time, we have several options of contacting us based upon your request. Want to visit us in Detroit! Our Detroit showroom is now open to the public. If you are going to be in the area, please stop by and say hi. In our showroom you will find several Mobsteel vehicles on display and merchandise for sale. Showroom Hours are, Monday through Friday from 10am -5pm. 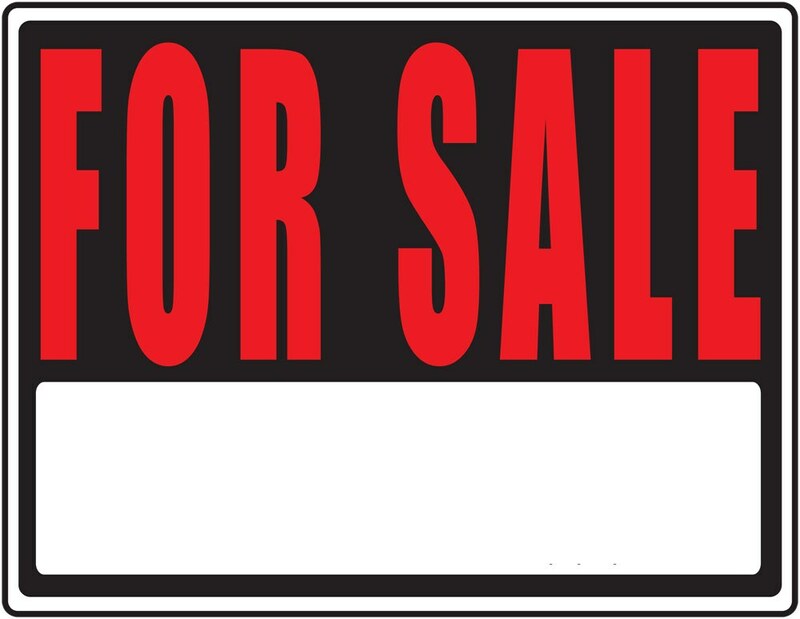 Looking to sell Mobsteel your vehicle? We get asked all the time if we are interested in buying cars…… Absolutely! Send it in and if the gang is interested, we will contact you. Thanks! Are you interested in having Mobsteel build you a car? Right now, Mobsteel is currently booked for the next 24 months on builds. But… we do have a waitlist going. Once a spot becomes available, we will contact you to see if you still want to build an awesome ride together. Thanks so much for considering us as your car builder! 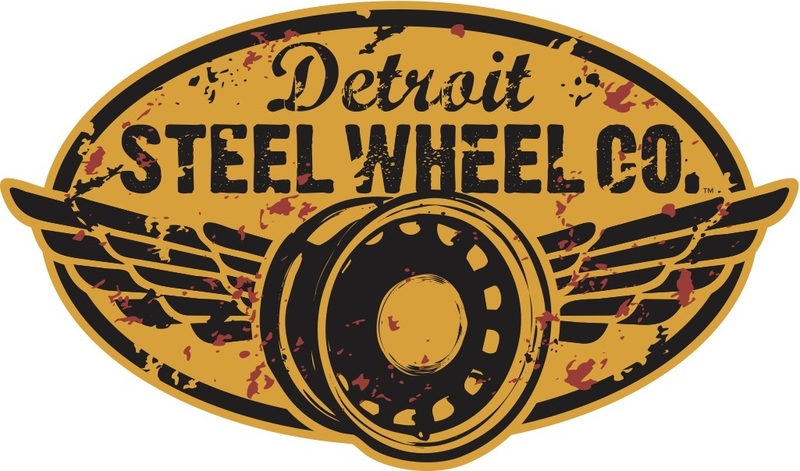 Looking for Detroit Steel Wheel info or to place an order? Check out our Detroit Steel Wheel website to download our 2018 Wheel Catalog, Order Form and to see a ton of photos of our wheels and our customers rides. Did you place an apparel order through www.mobsteel.com/shop and need to place a return or an exchange? We are happy to help you with that. Please fill out our Return/Exchange form and send it back with your original order in its original packaging. Would You Like Mobsteel To Attend An Event? 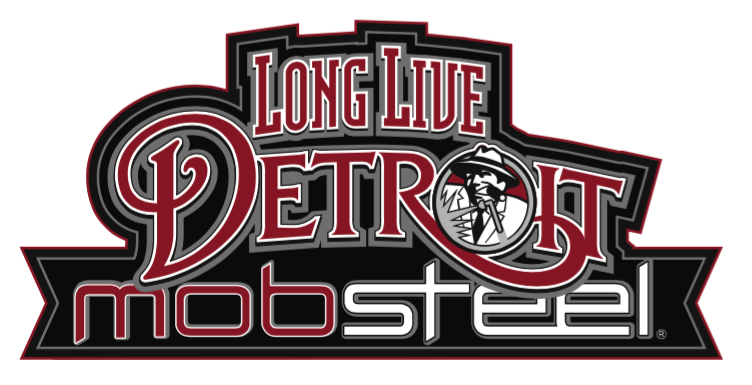 If you are requesting Mobsteel’s participation in an upcoming event, car show or appearance, please click here and fill out our Appearance Request Form.